UK railways are entering a new golden age. 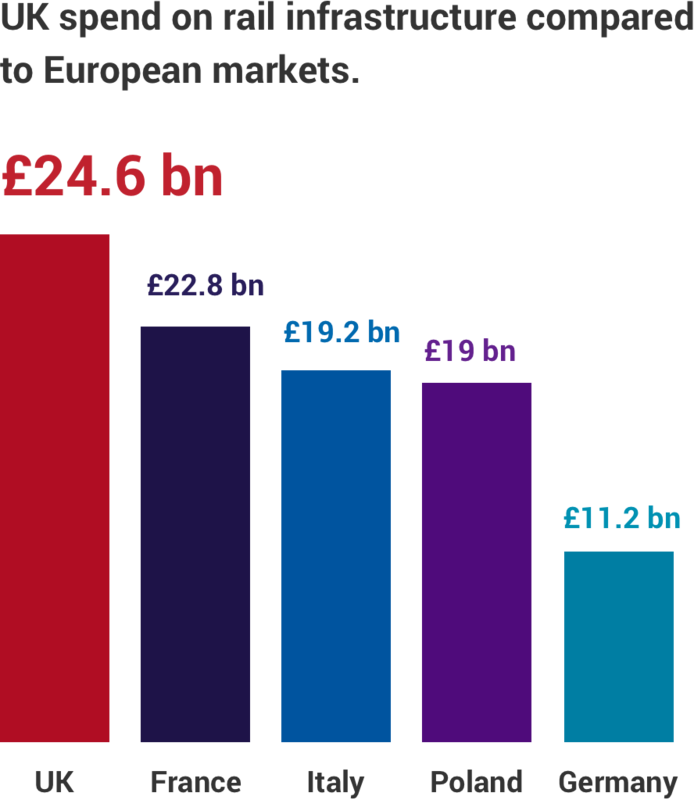 National rail infrastructure is currently estimated to be worth £88 billion. Rail operators will invest more than £35 billion in new services and equipment over the next 15 years – a supply chain expansion of 140%. Watch Caitlin Gent outline the investment opportunities in UK rail. The home of UK high-speed rail, Doncaster is also at the centre of developing the next generation of rail travel and rolling stock. 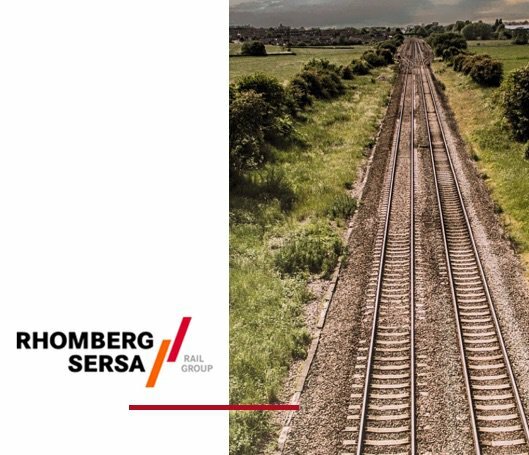 Companies based here benefit from easy access to the rail industry and the investment opportunities it offers. 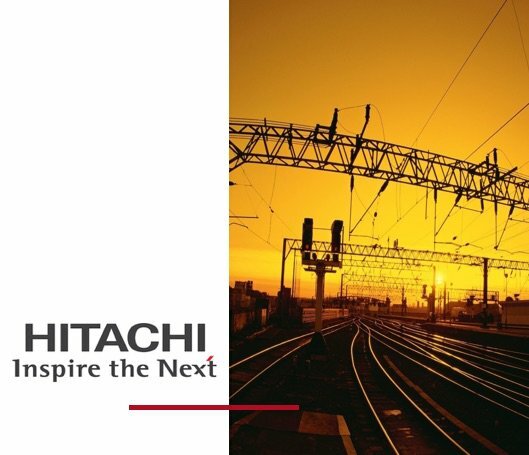 A global provider of total railway solutions, Hitachi Rail Europe has invested over £80 million in its Doncaster rail facility. The company has announced the creation of 250 new jobs to maintain and upgrade rolling stock in the UK to cater for growing demand. Austrian-Swiss railway engineering provider set up its UK head office in Doncaster in 2014. The company had to recruit additional staff following an increase in demand for its services just weeks after opening. 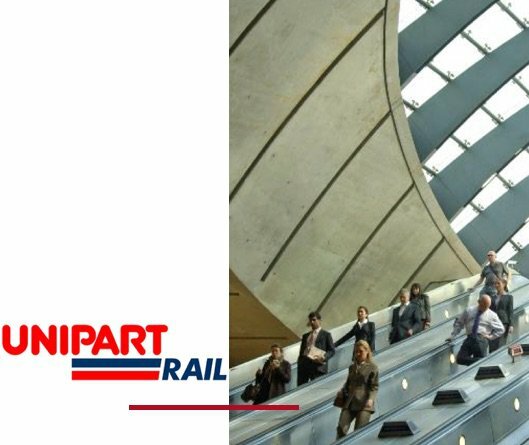 Headquartered in Doncaster, Unipart Rail supplies over 70,000 rail products and installation materials. The site now employs over 400 people. 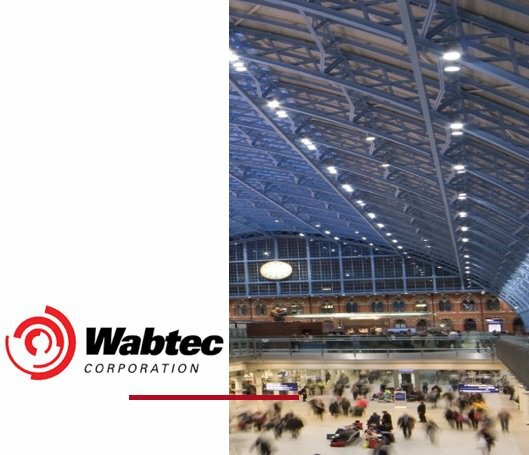 Wabtec Rail, part of Wabtec Corporation, a leading US supplier of products and services for the rail industry has its UK base in Doncaster. The site now employs over 1,000 more people and the firm is investing to increase site capacity by 30% to meet demand.